In the wake of rapid globalization and pressing ecological issues, the perception towards the role of corporate in the broader social paradigm is undergoing a sea change. In the recent years, society and the state have put forward an expectation before public sector corporate to integrate the social responsibility aspects in their business persuasion. This scenario not only affects large scale public sector undertakings, but also includes firms of small scale. The underlying assumption that Corporate Social Responsibility (CSR) is one way through which companies can demonstrate their commitments towards being socially responsible. In fact, CSR as an integral aspect of corporate has double edge effect in terms of creating goodwill to the company and acting as a social and economic intervention to bring about large scale change in the life of people from different walks. It is in this context, Tata Institute of Social Sciences (TISS), Mumbai and Department of Public Enterprises (DPE), Government of India have come to realize that there is a need to have centralized system where core functions of CSR including learning and knowledge dissemination take place. 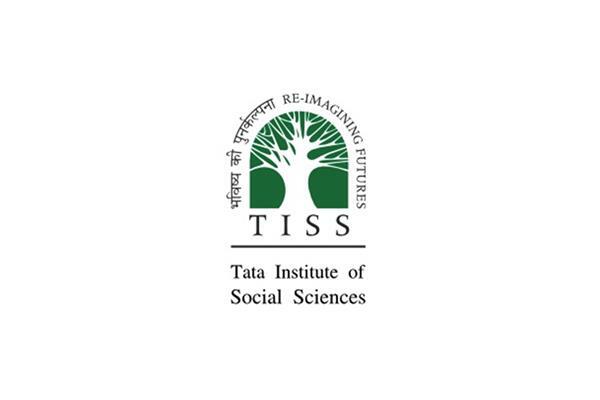 As a result, TISS, a pioneer educational institution in social sciences with decades of experience in teaching, research, publications, and field interventions (for more information visit www.tiss.edu) has come forward to host National CSR Hub. This hub is coordinated at the School of Management and Labour Studies (SMLS) at TISS. The hub carries out activities in a partnership mode i.e. TISS, civil society organizations, and the concerned PSEs. Broadly, core functions of CSR Hub at TISS include inter alia Research, Publication and knowledge dissemination, Capacity Building, and Advocacy. A dedicated team of faculties and research associates at TISS work in collaboration with DPE, and the concerned Public Enterprise will guide the PSE's in implementation. Kindly go through the strategy paper and latest revised guidelines on Corporate Social Responsibility for PSE's by DPE which is available in the website for guidance. Over a period of time, it is envisioned that the CSR Hub would work with many PSE's and endeavor to reach out across India.